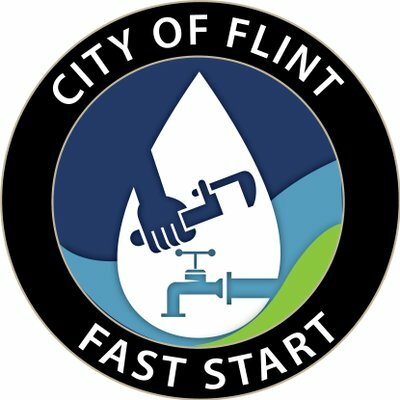 When: Wednesday July 25, 2018 10:00 a.m.-2:00 p.m.
FLINT, Mich. — The City of Flint is issuing a warning to all residents to report any suspicious persons posing as FAST Start employees. FLINT, Mich. — Mayor Karen Weaver is pleased to announce the addition of a Blight Hearings Bureau at Flint City Hall. FLINT, Mich. — Mayor Karen Weaver and Flint’s Director of Public Works, Rob Bincsik, want to commend City crews for their ongoing efforts to clear the streets in Flint after several days of snowfall.